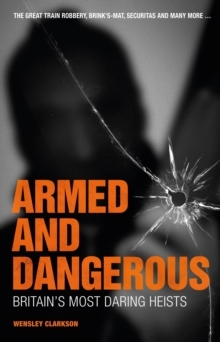 For decades drugs dominated the UK underworld, but in recent years several major robberies - or heists - have grabbed the headlines. 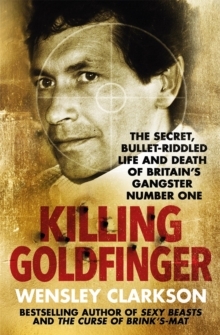 The first and most notorious of these was the Great Train Robbery of 1963, an audacious assault and the first modern-day crime of its kind. 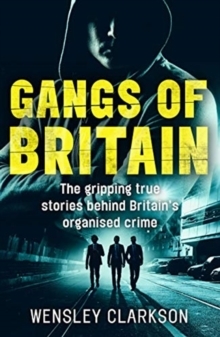 In this entertaining and engaging exploration of real-life British crime, underworld expert Wensley Clarkson tells the stories behind the twelve most daring armed robberies ever staged in the UK. 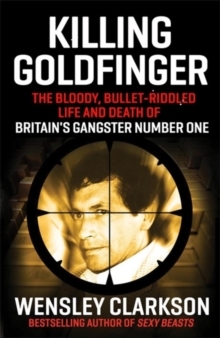 This 'dirty dozen' includes the notorious Chainsaw Gang Blackwall Tunnel raid of 1975, the drama of the huge Brinksmat gold bullion robbery of 1983 and the biggest cash theft in British history - the 2006 assault on the Securitas depot in Tonbridge, Kent. 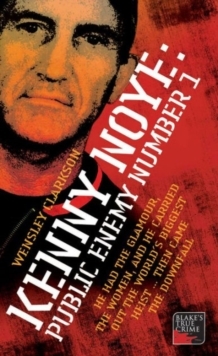 Using first-hand accounts and rare anecdotes, Clarkson offers the thrills, spills and action of these dramatic crimes, told in compelling detail.